In order to grow your small businesses and stay competitive, your company should utilize tool available. This includes social media sites including Pinterest. 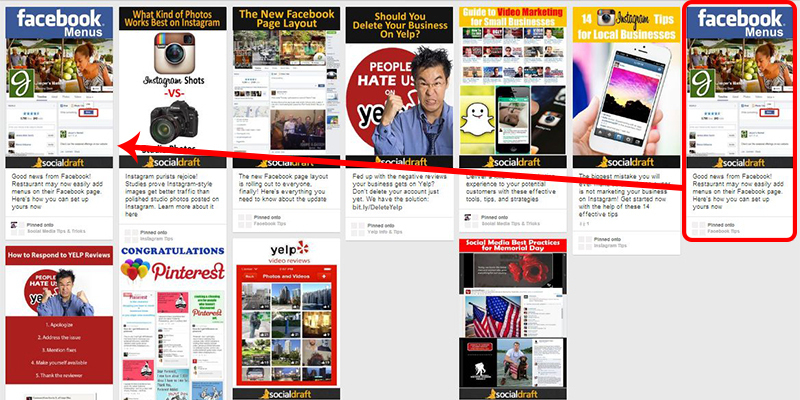 Sure, you’re familiar with Pinterest, but do you really know what it is? 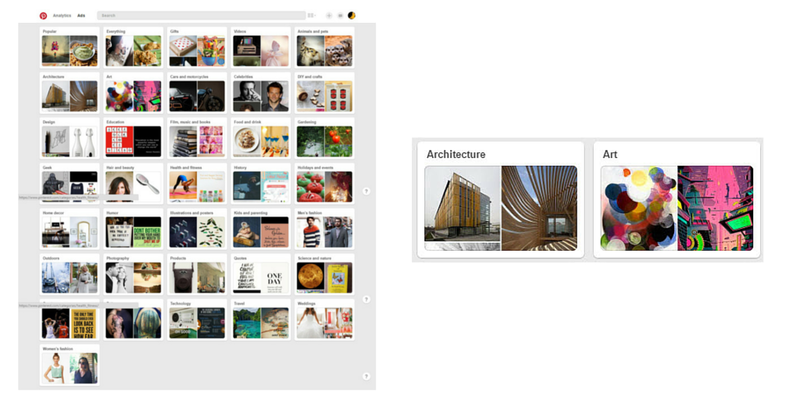 Pinterest is a free visual discovery tool used to collect ideas for projects and interests. 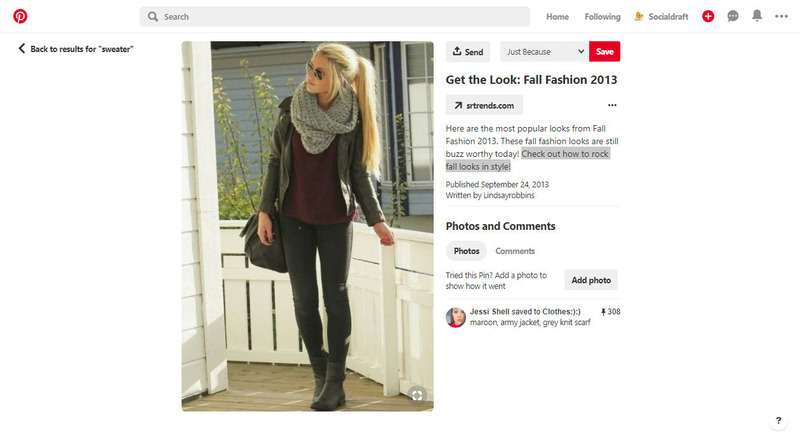 Pinterest users upload, save, sort and manage images, known as pins, and other media content through collections known as boards. 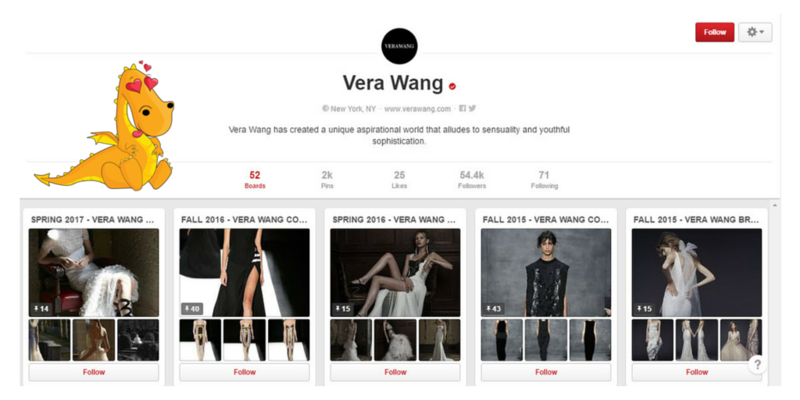 Basically, Pinterest is a virtual pinboard. 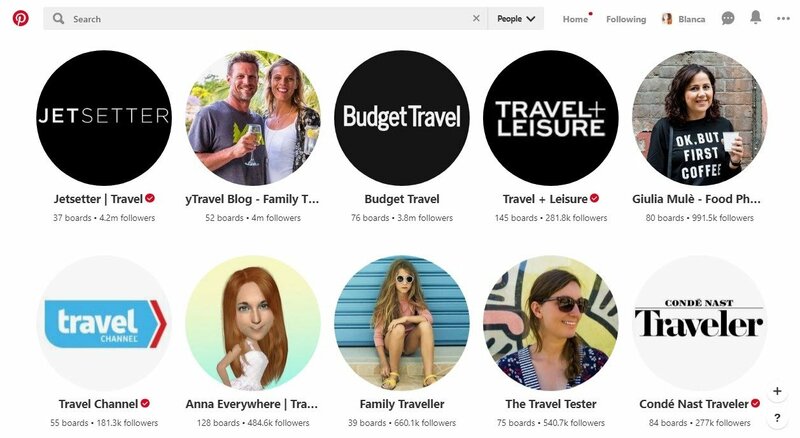 People create and share collections or “boards” of visual “Pins” to plan trips and projects, organize events or save articles and recipes. 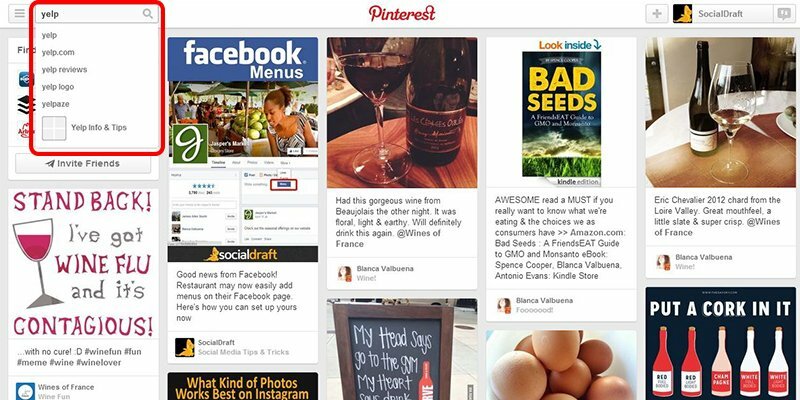 Pinterest can be a great asset for business…if you know what you are doing. If you’re new to the platform, take a few minutes to read through these Pinterest Small Business Tips to get yourself started and actually see a return on the investment of time you will put into the platform. 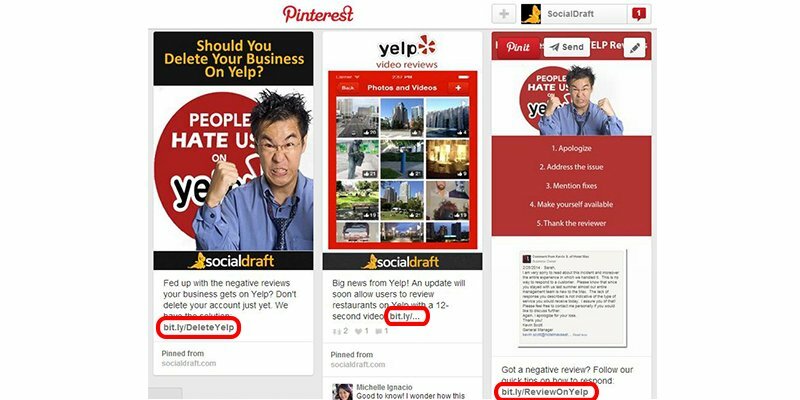 Pinterest allows companies to create pages to promote their businesses online which can serve as a “virtual storefront.” According to a set of study surveys conducted by Bizrate Insights, Pinterest is more effective at driving sales than other forms of social media. In one case study of a fashion website, users visiting from Pinterest spent $180 compared with $85 spent from users coming from Facebook. These users spent less time on the company’s website, choosing instead to browse from the company’s Pinboard. 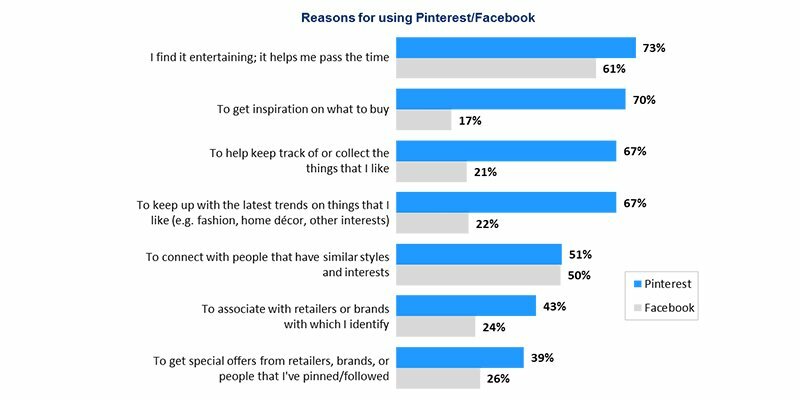 The study also revealed that Pinterest is more often used as a destination for shopping inspiration, tracking, and product discovery, and 69% of online consumers who visit Pinterest have found an item they’ve purchased or wanted to purchase as compared to only 40% of online consumers who visit Facebook. 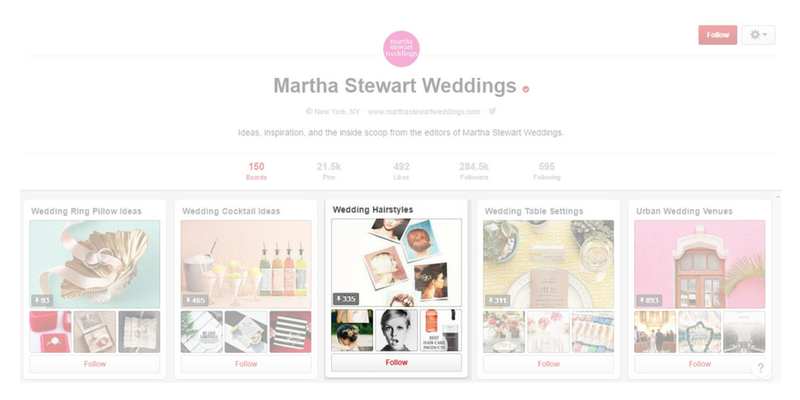 Pinterest has 200 million monthly users. 50% of all U.S. millennials use Pinterest. 68% of U.S. women between 25 & 54 years old use Pinterest. 40% of new Pinterest users are male. 66% of Pinterest users report that they have discovered a new brand or product on Pinterest. 93 % of Pinterest users plan purchases on the network. 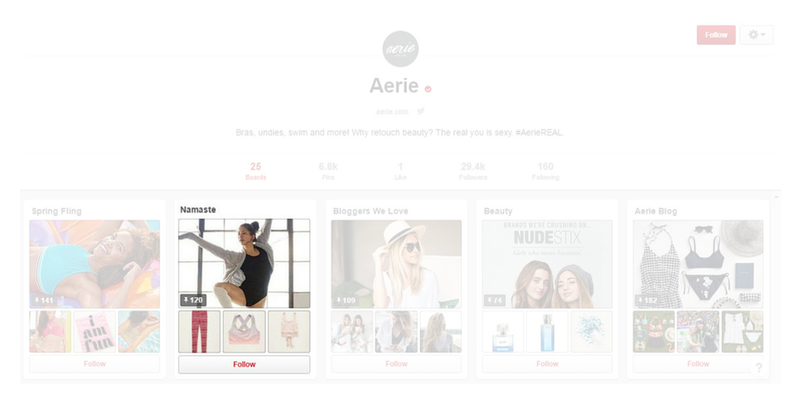 50% of Pinterest users have been influenced to make a purchase after being exposed to Promoted Pins. 66% look at Pins they have saved while they are at an actual store. How’s that for an important social network? On top of this, Pinterest has not been riddled with any of the scandals that Facebook has AND the network is not a pay-to-play network like Facebook. As you can see, it may be worth your time to start that business Pinterest account…but understand that it takes work to actually get conversions. But don’t worry, the following Pinterest Small Businesses Tips will make things easier for you. When you are pinning, make sure to include a link to your site. In 2017, Pinterest was the second-biggest referrer of web traffic after Facebook when it came to social media sites. It makes sense to make it easier for those on the network to click thru where they can take the desired action for your business. So keep in mind that a pretty picture is great, but an action and a click are much better. The pretty picture is the bait to get people to click thru to your site. Include a call-to-action. They work. Seriously. If you don’t tell people what you want them to do, they won’t do it. Include the link to where you want them to click. Again, it is about making things easier for them. Include SEO related keywords..on every single pin. This will make it easier for those looking for your goods or services to find your pins and eventually click thru. 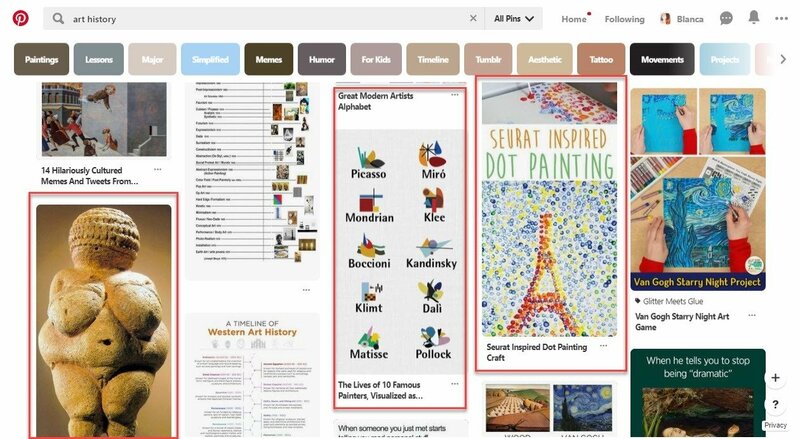 Pinterest pin descriptions are more important than ever before because of Pinterest’s Guided Search feature. When you search for any term on your iPhone, iPad or of Android device a descriptive guide will appear at the top allowing you to scroll through and refine your search to find the best match possible. Make it your goal to build relationships with others who are in your related industry but not competitors and collaborate on repinning. This opens you up to being discovered not just by a larger audience, but by an audience that is vetted and is more likely to convert. It also makes it so your content does not disappear from the feed. You created a pin on Pinterest. Don’t stop there. Share those pins to Twitter, LinkedIn. If you have taken the time to create a high-quality, well-branded image you might as well repurpose it and increase your chances of people taking an action in it. Think of these shares as a way to double your exposure, traffic, and actually see some sales. Branding is important. Your business has a story to tell, it is the story that gets people to invest and engage in your business and eventually convert. Use Pinterest to tell this story. Showcase pictures, posts, marketing material, and all images that share the history behind your business. 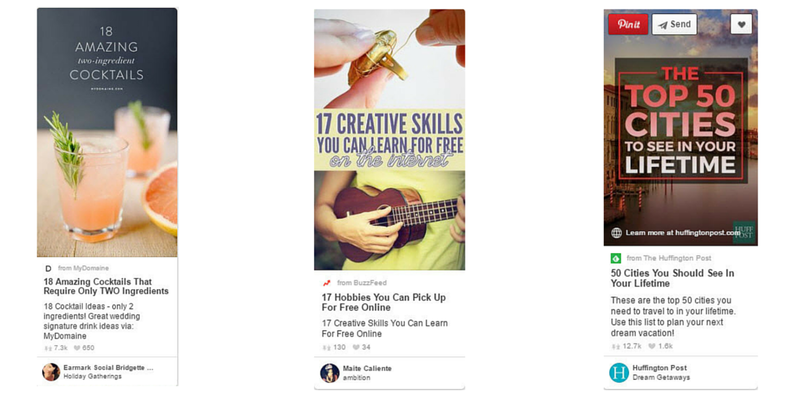 Wade Harman, a social media marketing and psychology expert, advises Pinterest users to create images that can actually be pinned. In other words, include a pin it button on the image in the post. 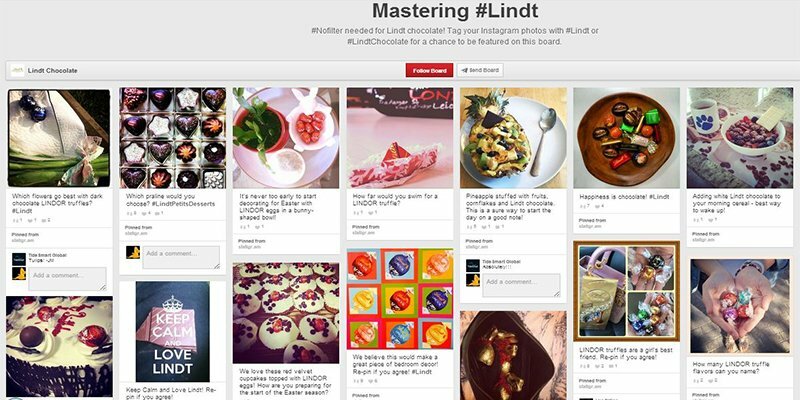 As Pinterest continues to grow, gaining steam on Pinterest is more and more challenging. 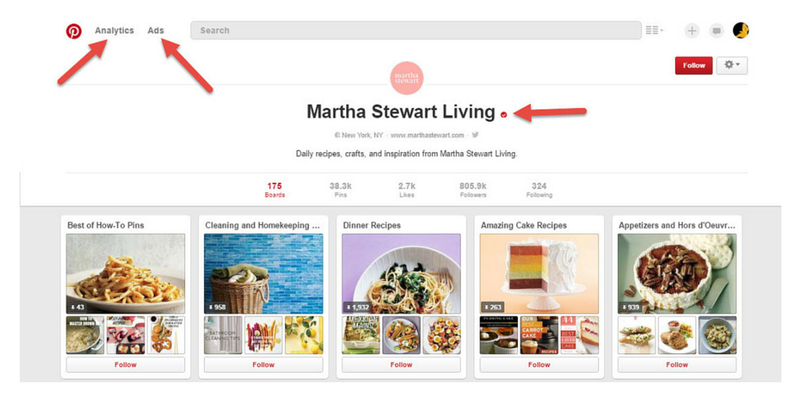 With the new Guided Search feature of Pinterest, SEO is now more important than ever. Be sure to include keywords anywhere text is available. 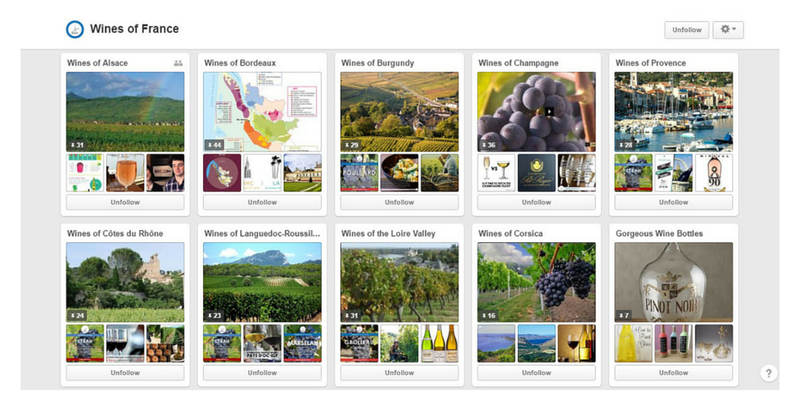 Orientation: Because Pinterest works as a pin board, your images need to be formatted a certain way. Always make sure that your images are in portrait orientation (not landscape) so that you take up the most real estate possible in the feed. 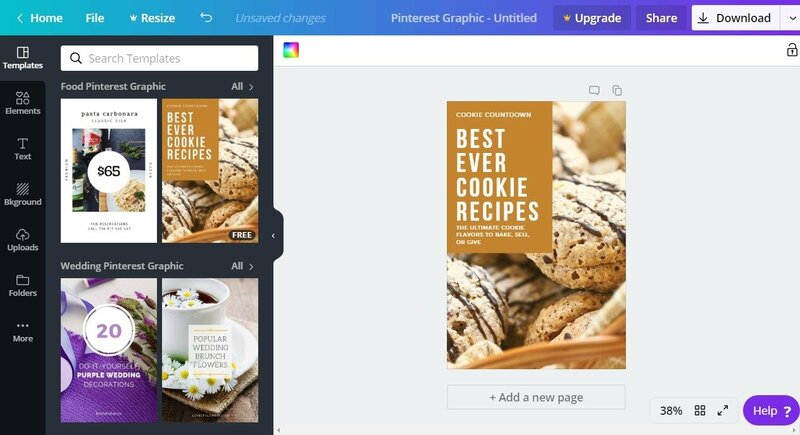 This also makes your images more easily readable on devices like smart phones. Simplicity: Keep the images simple, and if you use text – keep it simple, short, and make sure it is easy to read. If people struggle to read your message, they will scroll right past your pin. Directness: This pin tells you exactly what it is about. 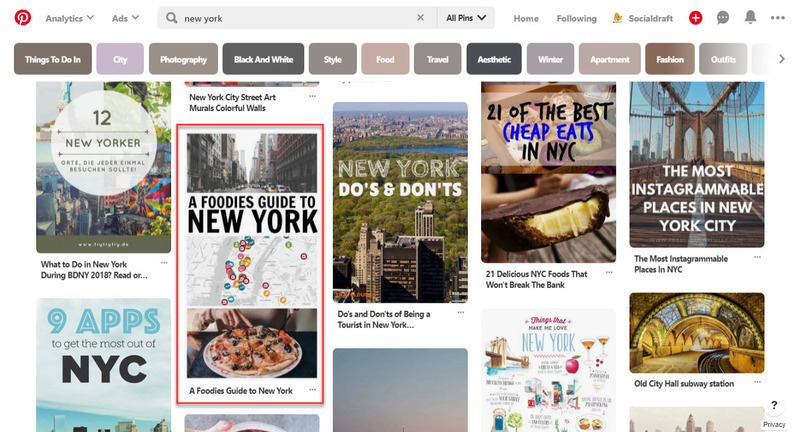 This makes it so that those who are vetted to want your content will click through, as opposed to those who may click on a New York image, but may not be interested in what you have to offer. When it comes to size, we recommend the size for medium pins be around 600 x 1260 and longer pins 600 x 1560 pixels. 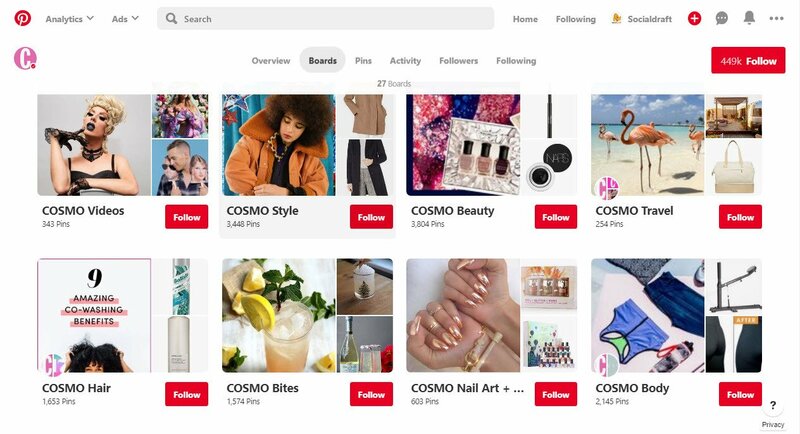 If you’re new to Pinterest but have been building your presence on other networks, let friends, family, and most importantly customers know you’re on Pinterest too. Let them know why they should follow you there. What’s in it for them? Make it easier for them to follow and engage you. Why not offer a 10% discount to any Pinterest followers? Or maybe offer them an invite to special events. Get creative and stand out from the competition. Hope you enjoyed these Pinterest Small Business Tips. 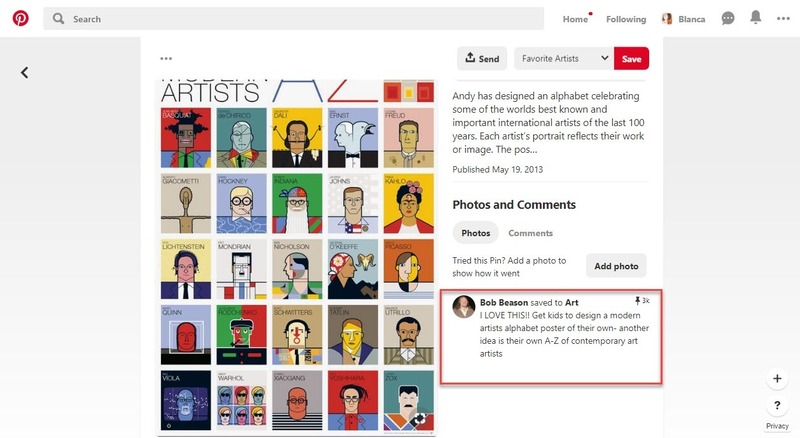 Make sure to post consistently and you’ll get the most out of your Pinterest efforts. If you’re curious about how Socialdraft works, take us for a risk-free trial. Have questions?